I don’t know if Danny Nguyen is a good guy or a bad guy. The state of Florida thinks he is a crook and future inmate. Mr. Nguyen was sentenced recently to 51 months in prison and one million dollars in restitution. Danny’s crime? Well, for two years Danny, who owned two seafood restaurants, sold mislabeled fish. To be more specific, he sold freshwater catfish to his restaurants and fish markets, labeled as grouper. Yes, grouper, that prized salt water species that is one of the favorite choices in restaurants and one of the most endangered species we have. Not to mention one of the most enjoyed for viewing by divers. 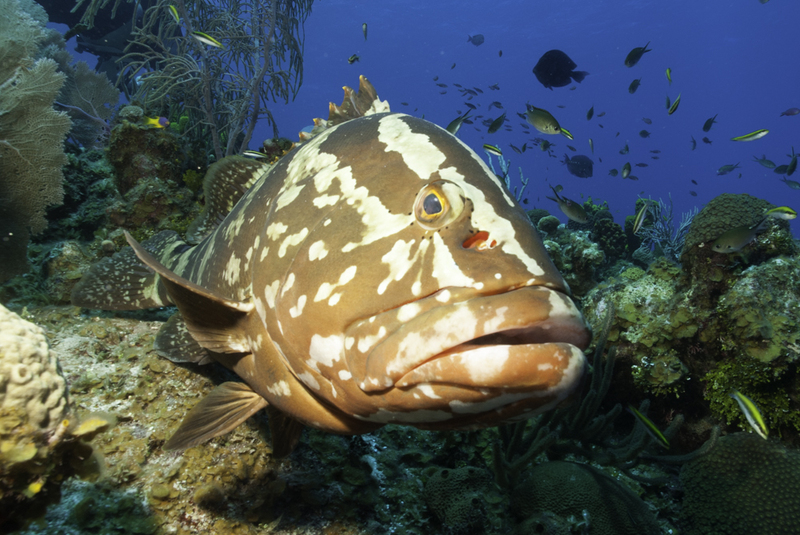 If you haven’t heard, grouper is one of the most overfished and endangered species we’ve got. Countless organizations have put grouper on their do not serve, do not eat lists. Restaurants are encouraged to not buy or serve grouper. People have warnings coming from all directions and organizations. I don’t believe there is a NGO that deals with marine protection that has not put the grouper peril at the top of their list. The appetite for the fish however, just doesn’t seem to go away. Restaurants continue to serve it and people continue to order it. Demand, therefore a supply to meet it. After all, Danny was convicted of selling over a million pounds of it. Only it wasn’t grouper, it was catfish marked as grouper. I wonder how many complaints he got. Couldn’t have been too bad, after all, two years and a million pounds is a lot of fish and a lot of time for folks to complain. Seems the catfish went over pretty well and the consumer never questioned it. 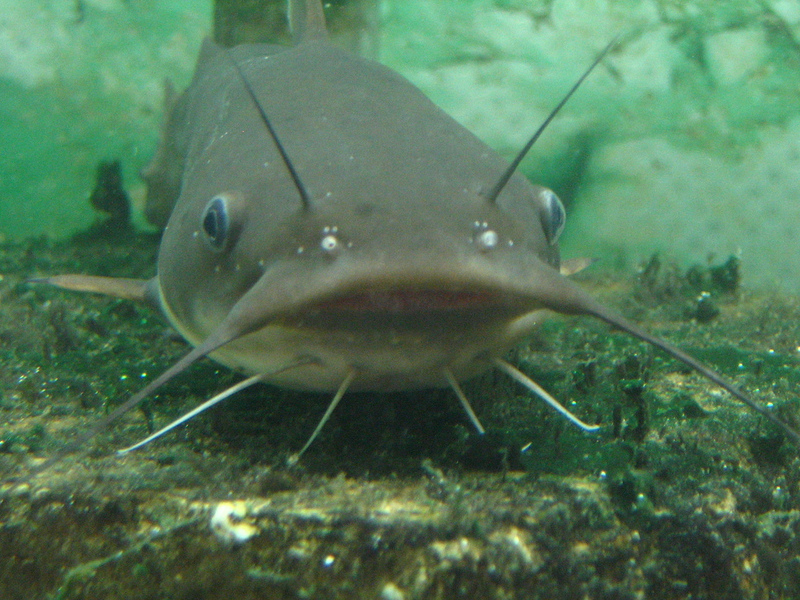 Catfish are freshwater, sustainable and easy to raise.